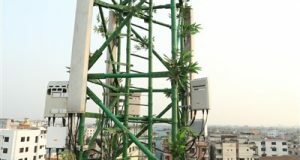 Malaysia-based edotco Group became the first towerco to utilise bamboo in the construction of a telecoms tower, installed on a rooftop in Bangladesh. 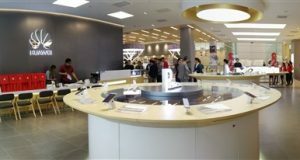 Huawei announced its first flagship store in Malaysia again after opening at least 3 Flagship Stores in the past. The new store is located Pavillion Elite. Digi Postpaid 80 Infinite and Digi Postpaid 150 Infinite comes with Unlimited Internet, Unlimited Calls and bundled SMS. Exclusively available online. 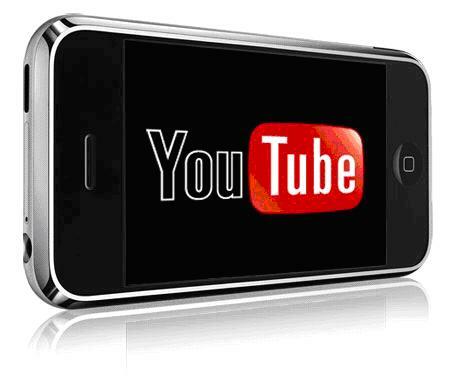 Youtube reveals which Telco in Malaysia offers the best video streaming experience based on locations. Telekom Malaysia Berhad (TM) announced the appointment of Dato’ Sri Mohammed Shazalli Ramly as its new Managing Director / Group CEO. Digi Prepaid now offers add on for Unlimited Calls and Unlimited Internet. 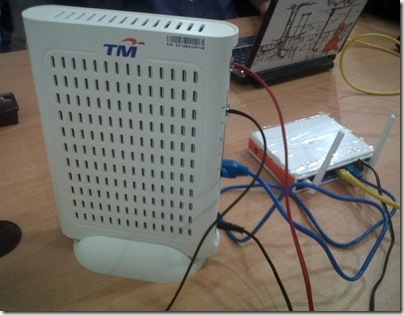 Upgraded Internet plans: RM28 for 5GB, RM38 for 8GB, RM48 for 10GB. 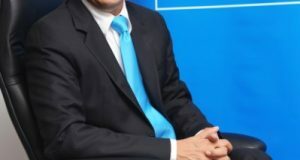 Celcom Business comprises three customisable plans, Celcom Business S, Celcom Business M and Celcom Business L with Internet quota up to 1,100GB a month. Grabcar service now available in Ipoh (Perak), Kuantan (Pahang), Kuching (Sarawak) and Seremban (Negeri Sembilan), including Nilai and Port Dickson. 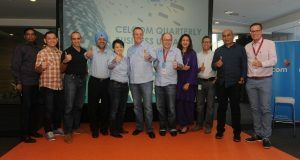 Celcom Axiata unveiled its new key management team. 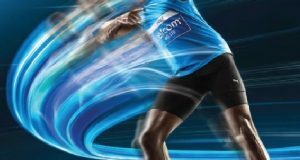 The Telco intends to focus on customer experience and become a Digital company within two years. 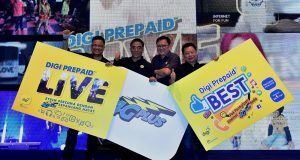 Digi redesigned & relaunched its MyDigi mobile app with Live Chat support, rewards, more payment options and Free 3GB Internet. TIME dotCom investment would be approximately RM280 million for a shareholding of up to 49% in Symphony Communication Public Company Limited. 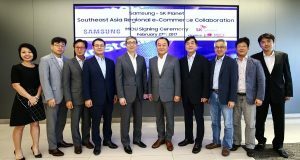 Samsung partners 11Street Malaysia push online sales in Malaysia with speedy free delivery, discounts, exclusive online offers and more. U Mobile e-Book and e-Magazine services called booKu in partnership with SPH Magazines, Pubu eBook, FullAMark and NovelPlus. Communications and Multimedia Consumer Forum of Malaysia (CFM) recorded 7,556 valid complaints and 2,385 general enquiries received in the 2016. Celcom Axiata has 10.56 million mobile subscribers as of 2016. It lost 1.69 million subscribers in the year including some 598k subscribers in 4Q16 alone.